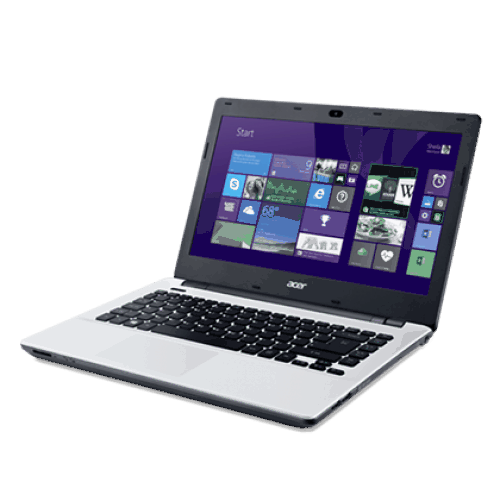 Here we have the drivers for ACER Aspire E5-411 laptop for Windows 7 operating system. For this model of laptop, on the official support page there are only drivers for Windows 10, and Windows 8.1. That encourage us to find the drivers for Windows 7, because Windows 7 can be installed on this laptop and work very good on this laptop. We have it installed with 64-bit Windows 7 OS, so the drivers that we provide here are tested and work for sure on 64-bit Windows 7. Some of them probably will work also on 32-bit version of Windows 7.